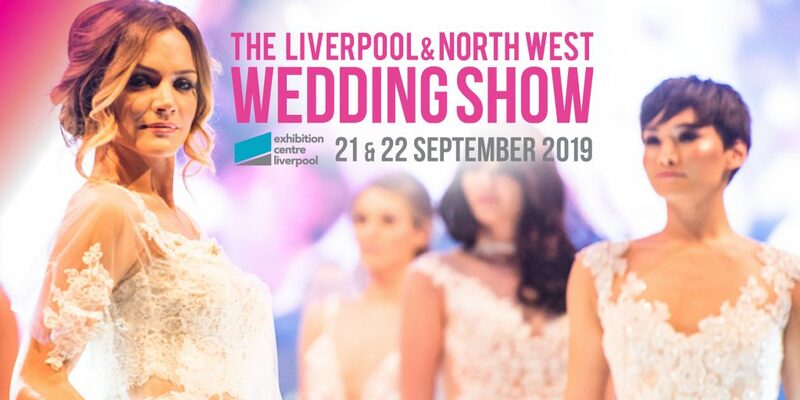 See the Autumn 2018 wedding collections before anyone else at The Liverpool & North West Wedding Show this weekend. With 8 stunning and highly choreographed catwalk shows throughout the weekend, our catwalk shows are the perfect backdrop to showcase the latest designer collections such as Mori Lee, Essense of Australia, Maggie Sottero, Justin Alexandra, Watters, Dessy to name a few. Find out who is on the catwalk here and book your tickets here.